we may have horses for sale not yet listed on the website. 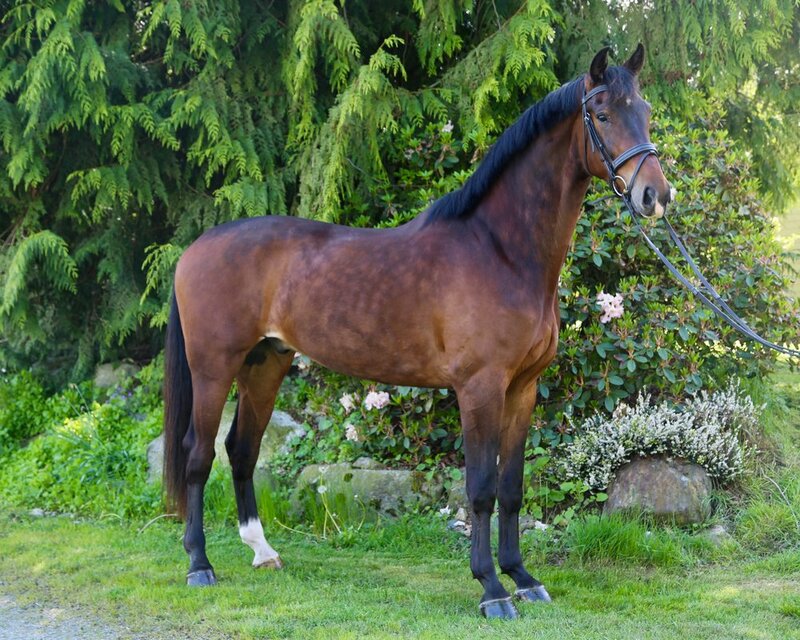 2013 Dutch Warmblood Gelding, FEI Prospect! "Louie" is a high quality 4 year old, 17.1H, amazingly uphill, and an extremely honest temperament for a young horse. He has 3 fantastic gaits, but his canter in particular is amazingly balanced, uphill and shows great airtime. This horse will move up the levels with ease. Now schooling all of first level - he's a quick learner, lateral work seems to come naturally to him. Moves off the leg easily, very light in the bridle. With his honest personality is suitable for a confident amateur but would have the expressiveness for a professional. Five year old sibling is competing this year with scores just below 80%!